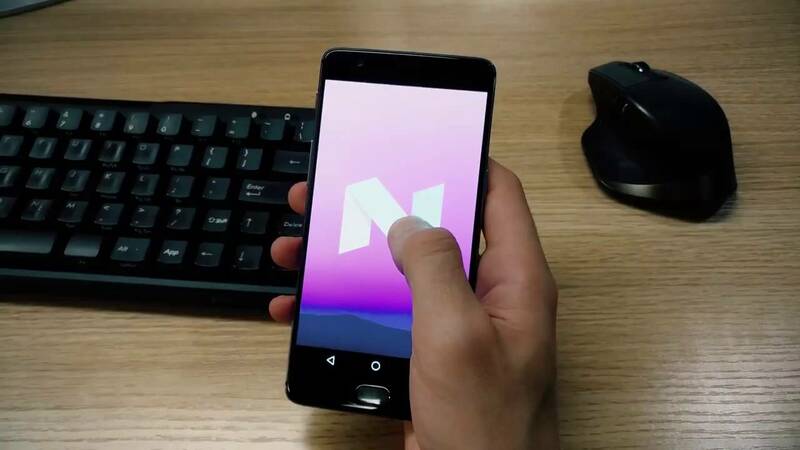 OnePlus is "actively working" on Android 7.0 Nougat update for the OnePlus 3. 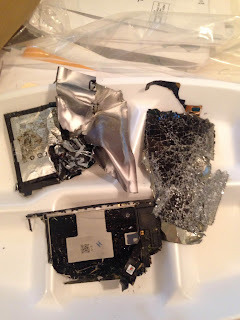 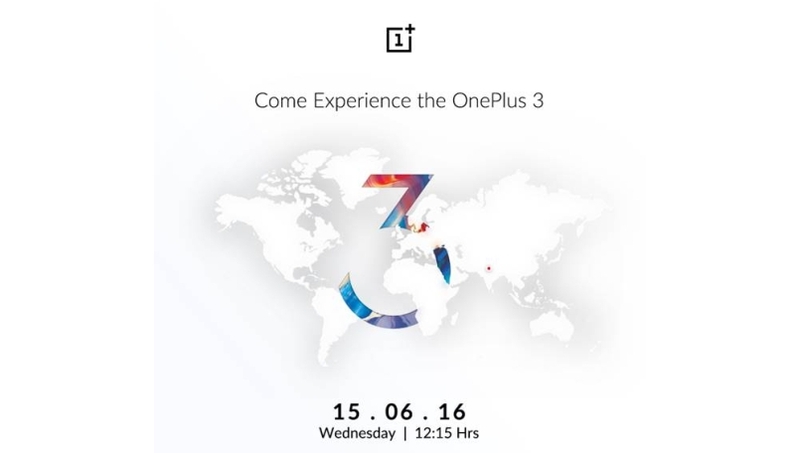 The revelation was made by company executives who did an AMA (Ask Me Anything) session over on Reddit. OnePlus has announced that it has partnered with IDEA Cellular to set up offline experience zones for the OnePlus 3 in over 90 exclusive Idea stores of across 16 circles in India. Idea has also announced 4G ‘Smartphone Upgrade Mega’ offer for OnePlus 3 customers. 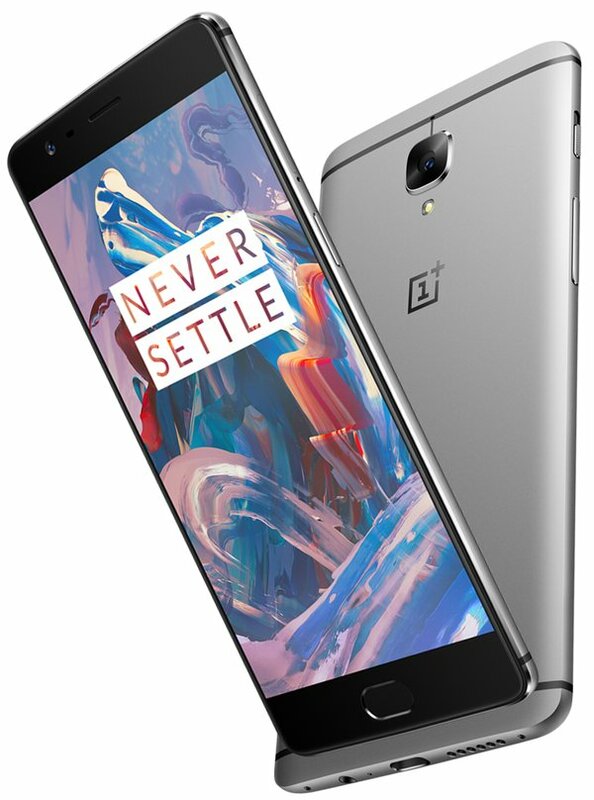 OnePlus 3, the latest flagship smartphone from global mobile technology startup OnePlus, earned the top position as the best-selling smartphone in August in Finland for Elisa, the country’s leading telecom carrier. 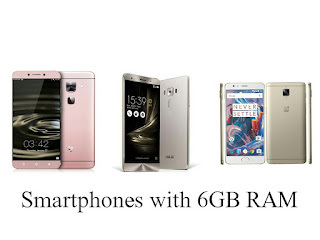 Finland has one of the highest per capita rates of mobile data consumption in the world, while Elisa has one of the most active data user bases in Finland. 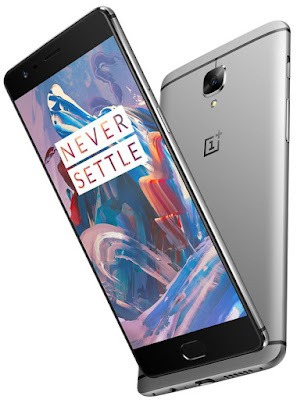 OnePlus has started rolling out update for OnePlus 3 that brings new sRGB mode in the developer options that will tone down the colors shown by the phone and also improved RAM management that fixes the issue that cleared apps from its memory despite having 6GB of RAM. In 2015 we have seen smartphone makers launching a smartphone with 4GB of RAM now company's have started launching smartphones with 6GB of RAM. 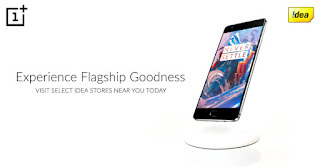 Vivo was world's first smartphone vendor to launch a smartphone with 6GB of RAM. 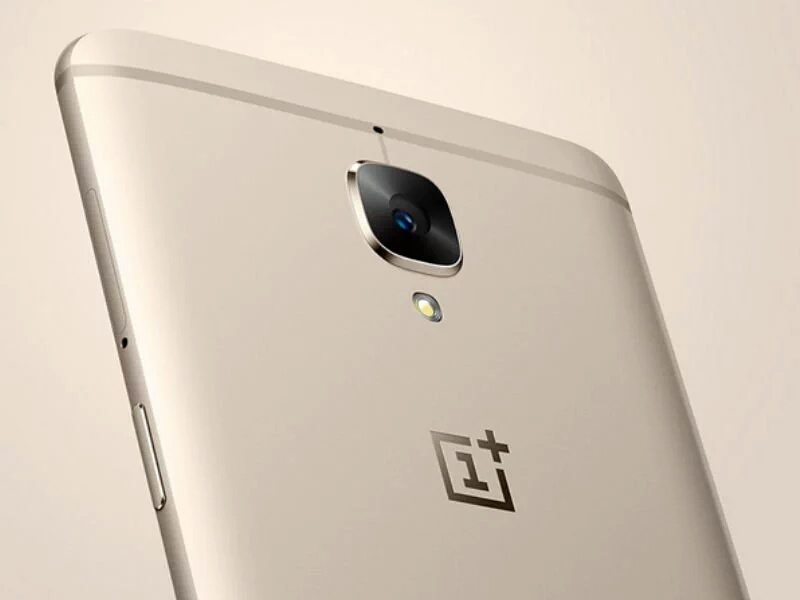 OnePlus, LeEco, ZTE, ZUK has launched smartphones with 6GB RAM. 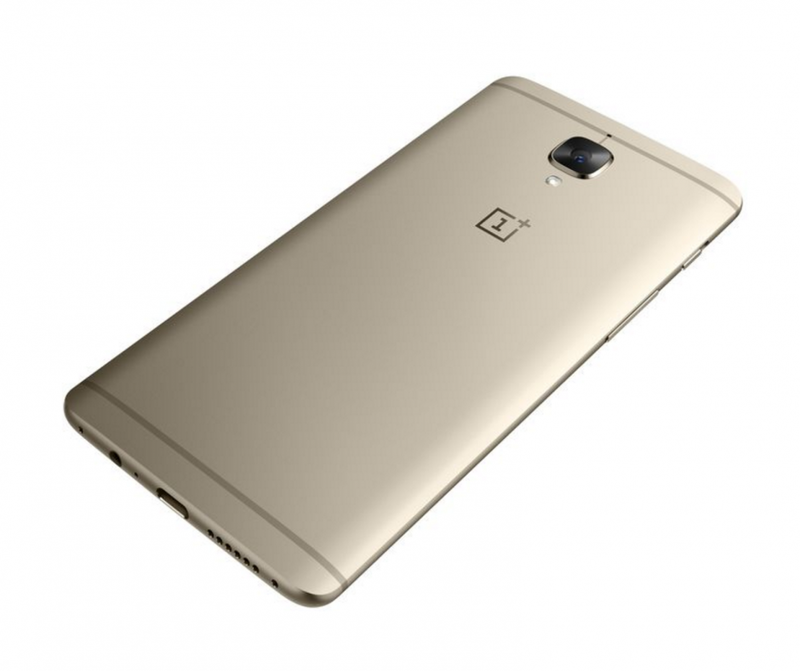 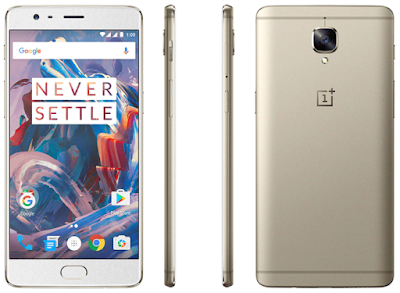 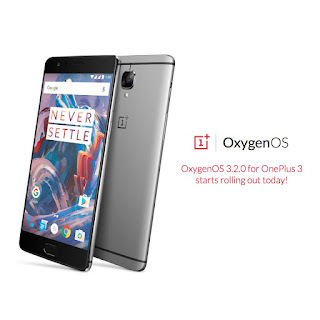 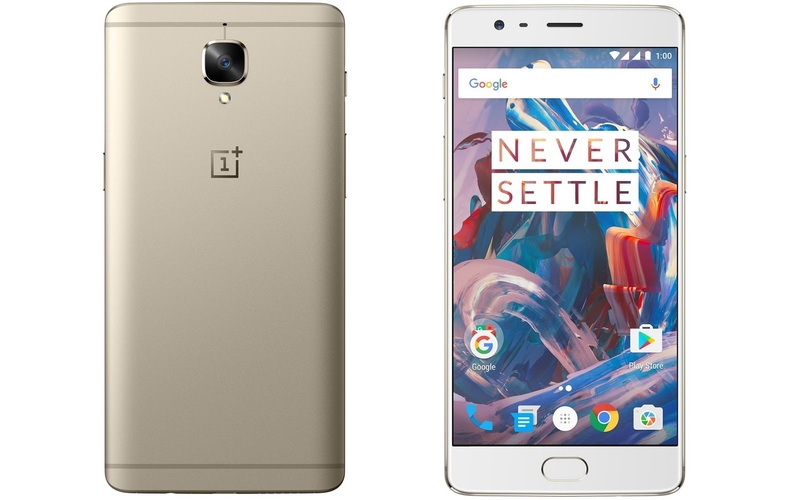 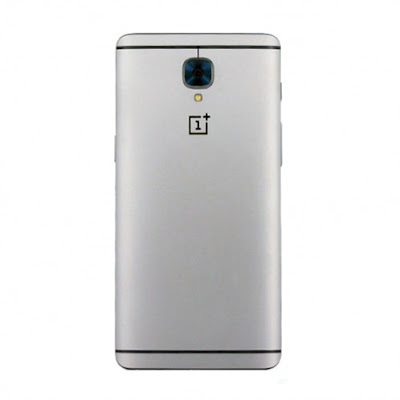 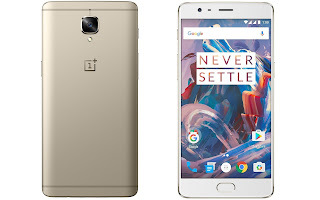 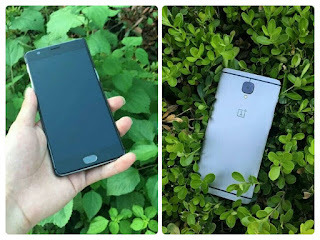 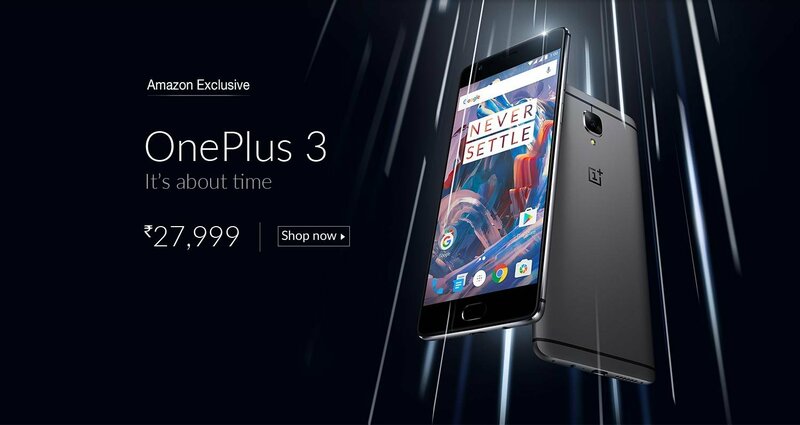 OnePlus launched its flagship smartphone OnePlus 3 priced at Rs 27999 which went on sale via Amazon but only one color variant was available ,now According to a recent reply by OnePlus CEO to one of the tweets asking the availability of this color, he replied that OnePlus 3 soft gold version should be available sometime in the latter part of July. OnePlus today launched its flagship smartphone OnePlus 3 at its VR event . 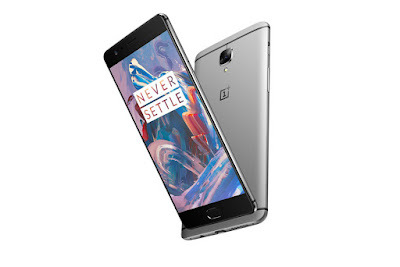 It has a 5.5-inch 1080 Optic AMOLED display powered by a 2.15GHz quad-core Snapdragon 820 SoC coupled with 6GB of RAM and 64GB of internal storage. 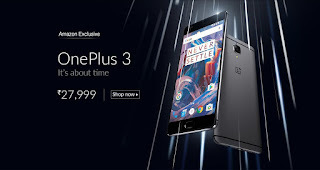 OnePlus has partnered with Droom, an online automobile market place in India, to conduct a charity auction of its upcoming flagship, the OnePlus 3. 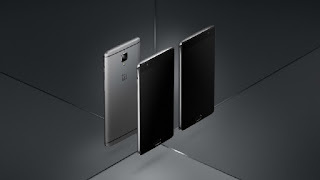 In the first-of-its-kind smartphone auction, interested buyers will be able to bid on Droom.in to win five OnePlus 3 units ahead of the official sale on June 15th on Amazon India. 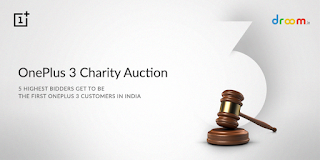 The entire proceeds from the auction will go to the charity chosen by the OnePlus community via voting on OnePlus forums. 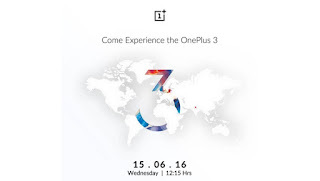 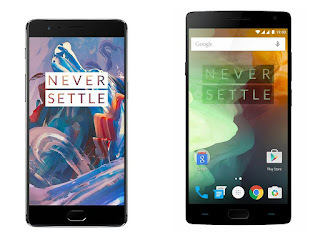 OnePlus to launch on 14th June company has announced that 1000 units of OnePlus 3 will be available for flash sale in China on June 6th which will be priced at CNY 2,999 but it isn’t the official price.